Appointments with Karen for a nutritional consultation in the Ebb&Flow new consultation room are available everyday. She works during the day and evenings to suit you, plus she is available at weekends. She meets with you for an initial hour, to gain an understanding of your history. If you have paid for a ‘Gold Package’, Karen will then see you again for 30 minutes to follow up on your dietary plan, adjust it if needed and guide you to becoming healthy and happy. You can purchase each appointment separately or as package. Karen Alexander is a BANT and CNHC registered Nutritional Therapist, with an MSc in Personalised Nutrition first and foremost. 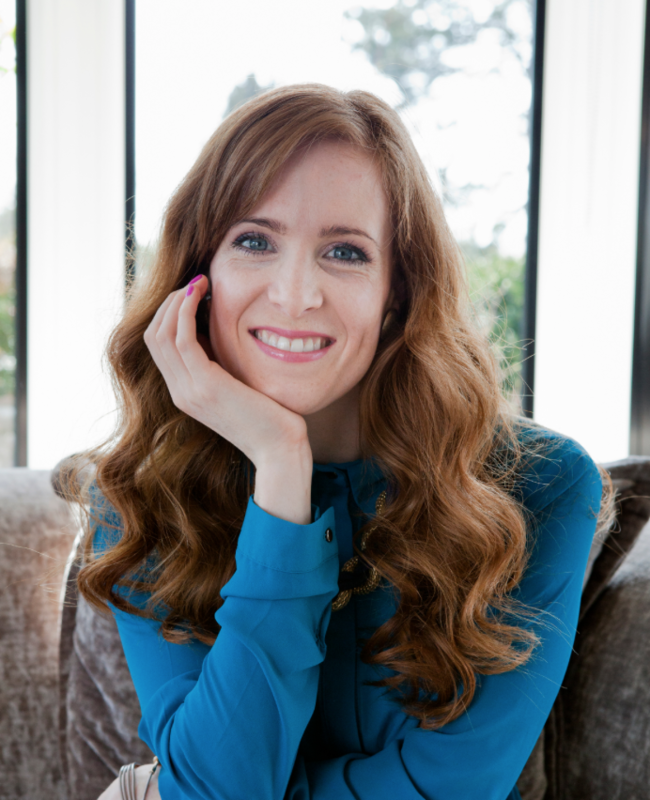 She was hand picked by Henrietta the Founder of Wild Nutrition, who has consulted with and heard from hundreds of women who have overcome conditions relating to female health and experienced significant improvement to their energy levels, moods, sleeping patterns and sense of wellbeing. Karen is available 6 days a week (everyday except Sunday).